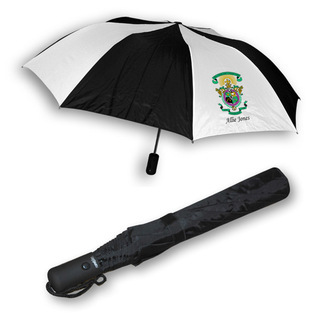 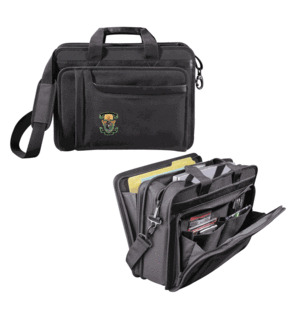 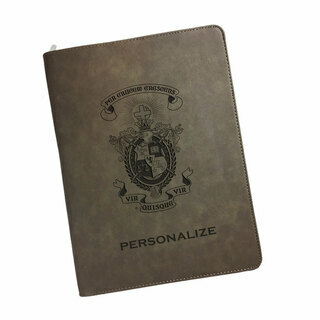 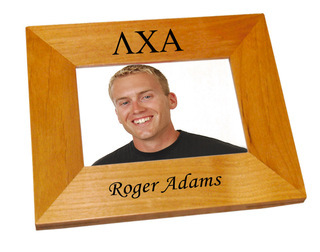 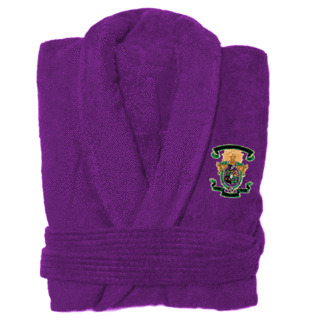 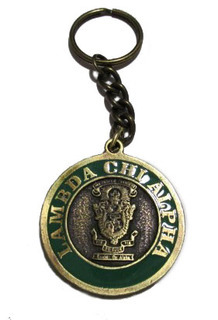 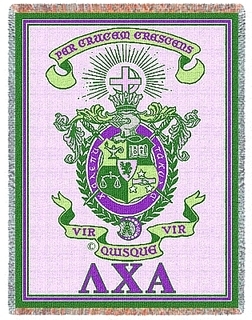 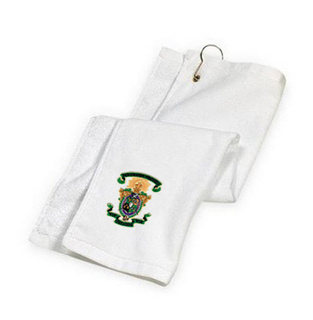 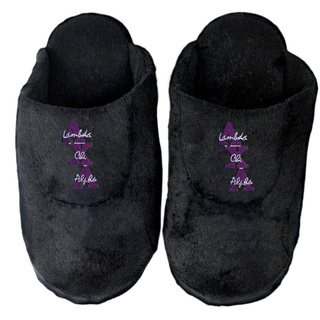 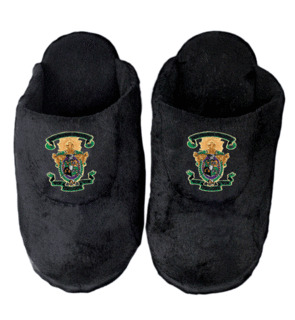 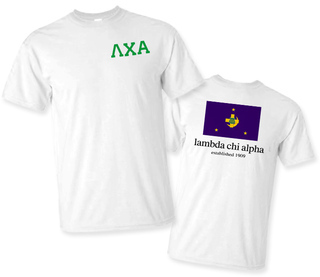 Complete with depictions of the cross and crescent, white rose and Lion Rampant, our huge selection of Lambda Chi Alpha clothing, merchandise and gifts includes an authentic and inspired item for every devoted Lambda Chi. 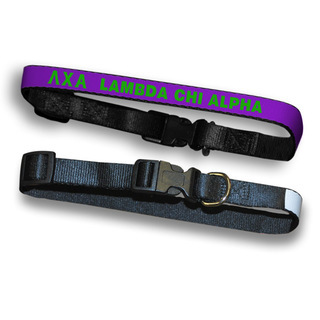 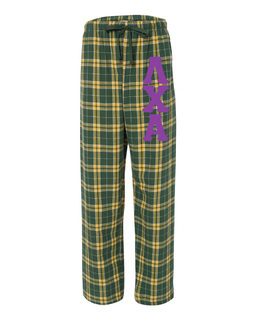 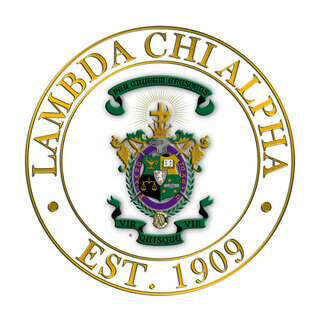 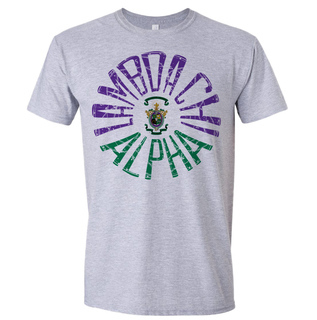 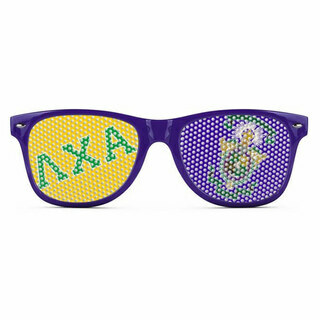 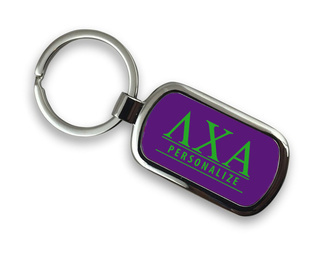 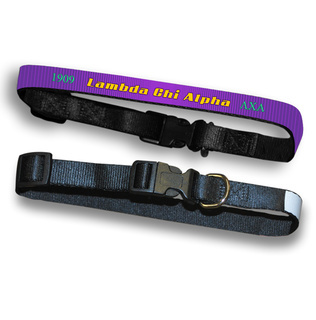 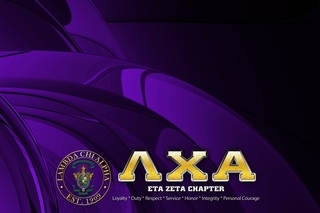 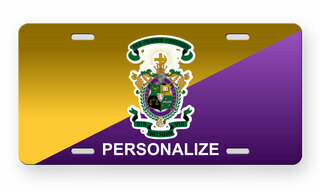 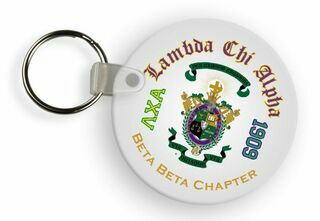 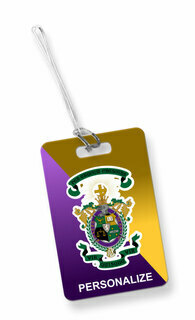 Drenched in purple, green and gold, each piece of Lambda Chi Alpha apparel strives to honor one of the world's biggest fraternities. 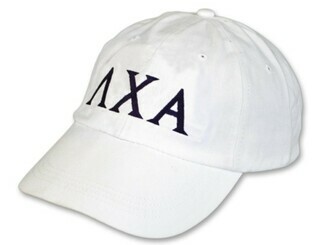 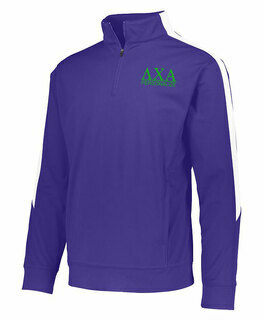 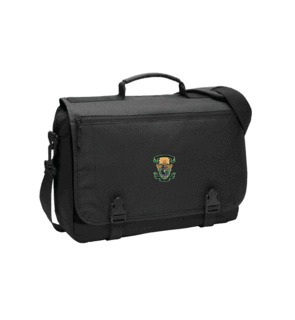 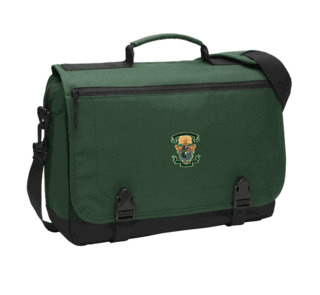 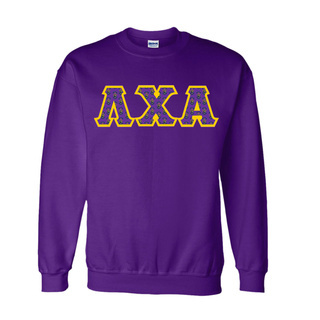 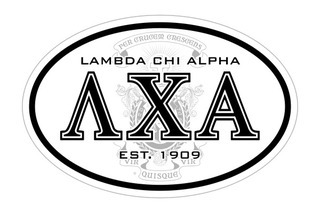 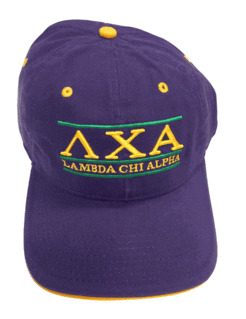 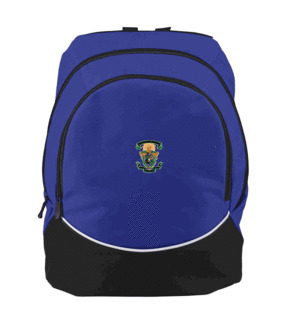 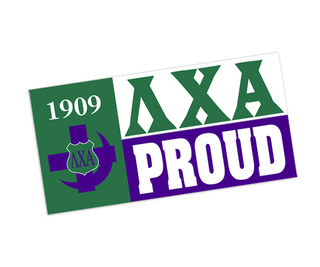 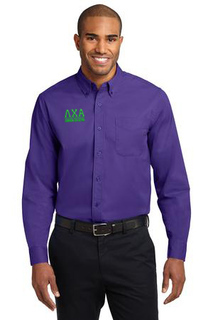 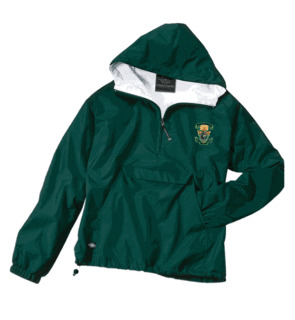 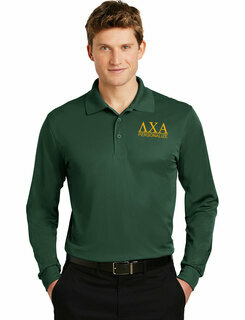 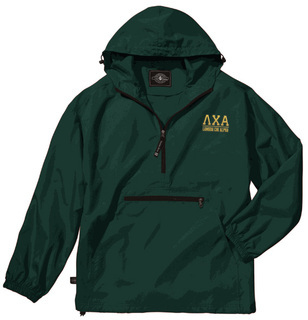 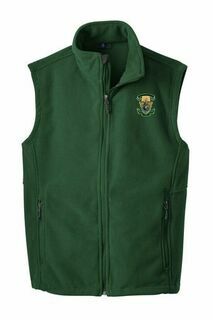 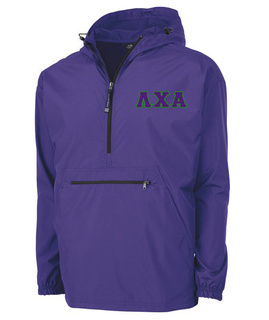 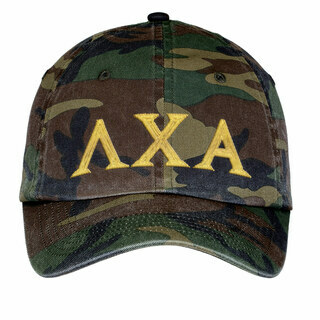 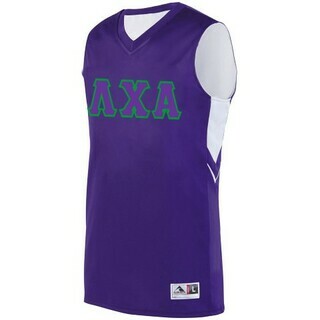 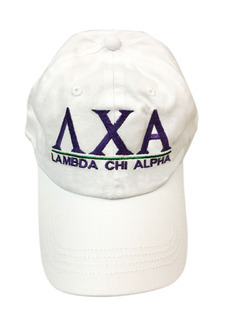 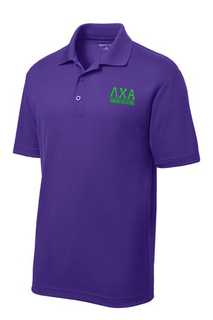 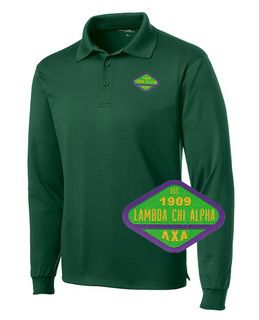 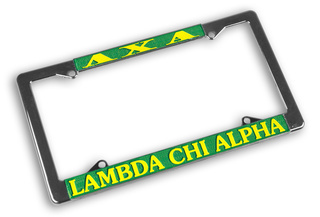 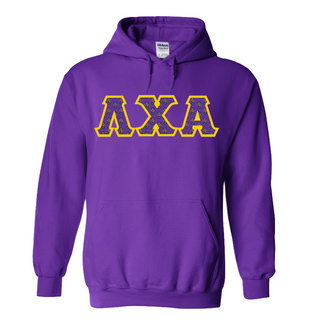 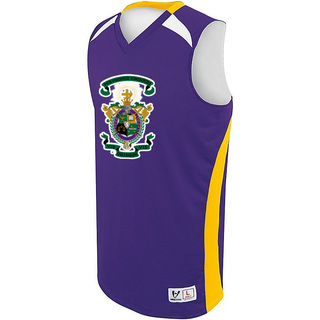 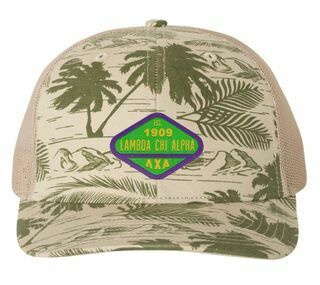 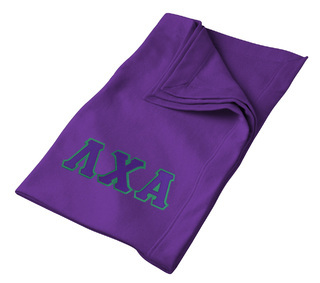 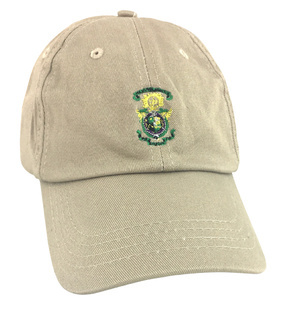 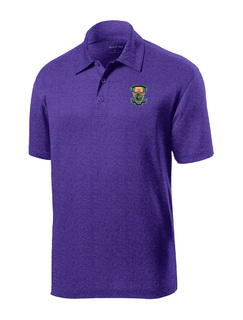 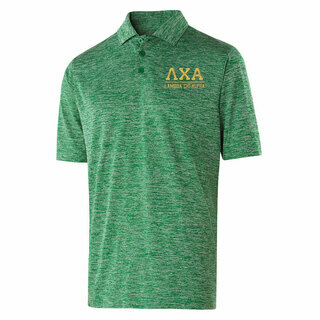 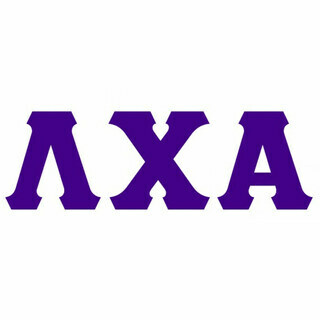 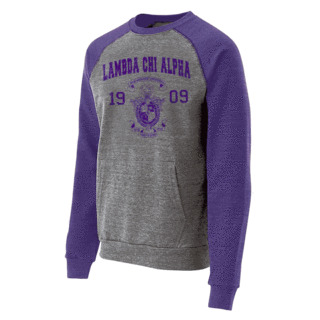 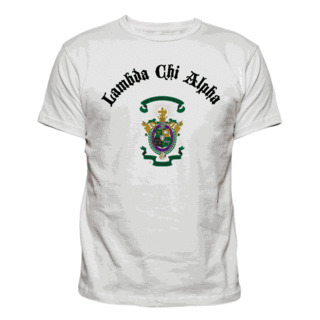 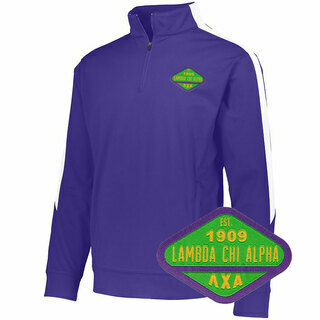 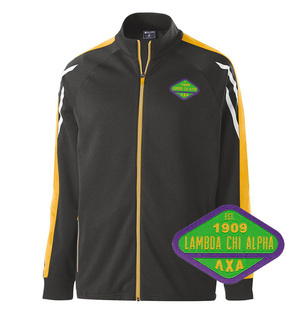 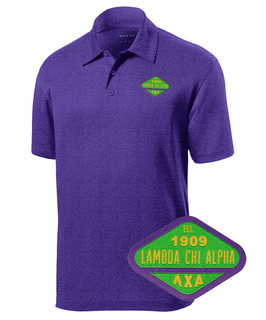 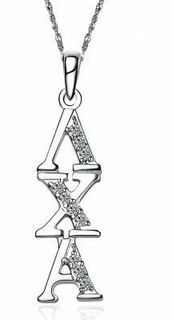 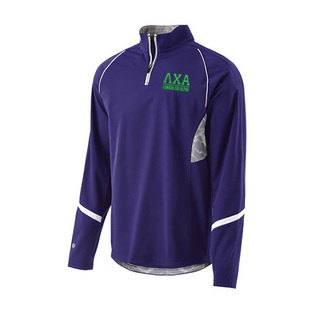 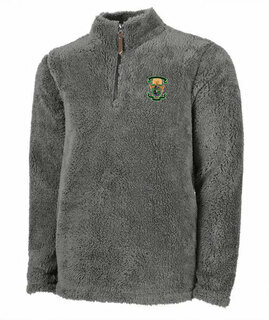 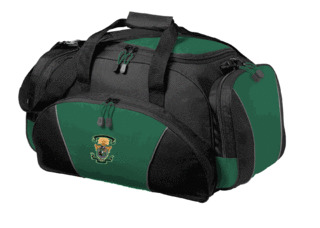 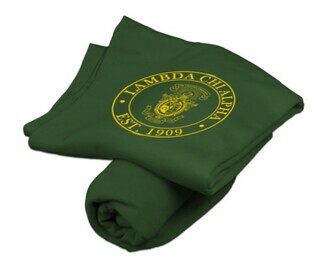 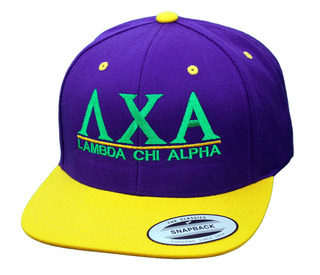 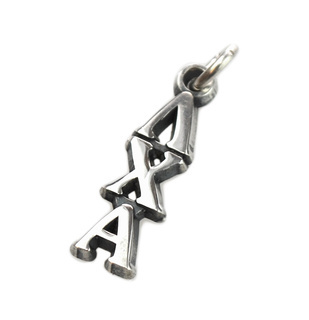 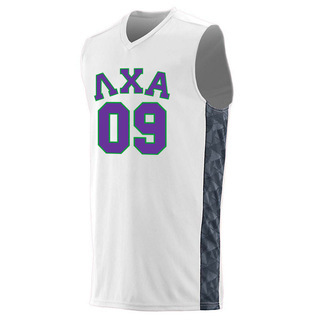 We carry Lambda Chi Alpha T-shirts, hoodies, long-sleeved shirts, hats and more that are printed or applied with the iconic Lambda Chi Alpha letters and symbols. 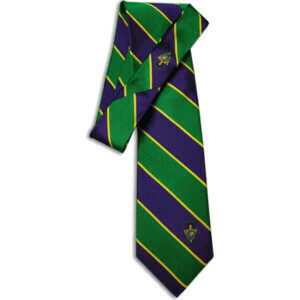 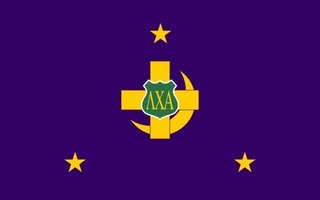 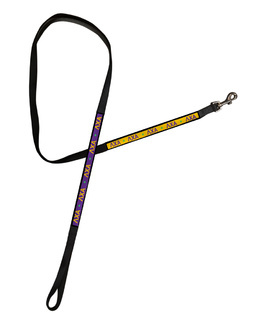 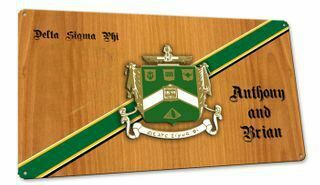 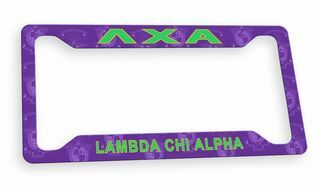 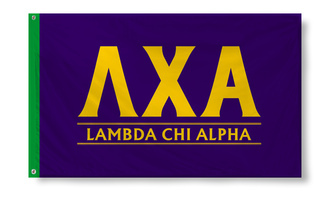 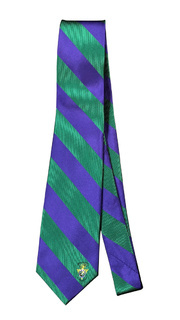 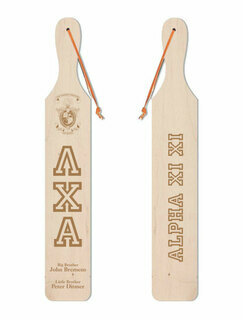 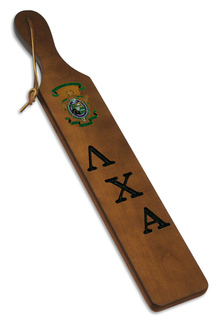 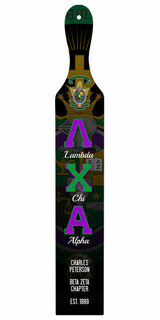 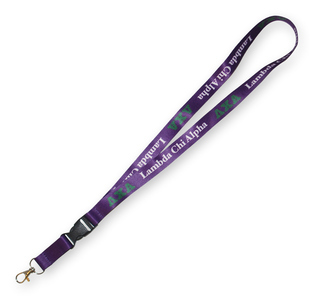 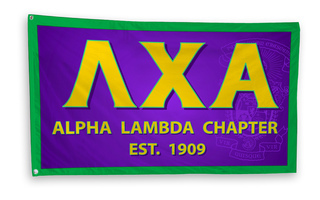 In our massive selection of all things Lambda Chi Alpha, you'll find everything from Lambda Chi Alpha ties to Lambda Chi Alpha flags. 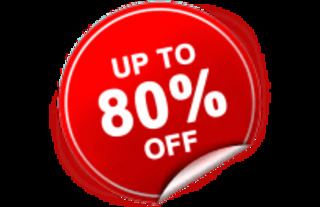 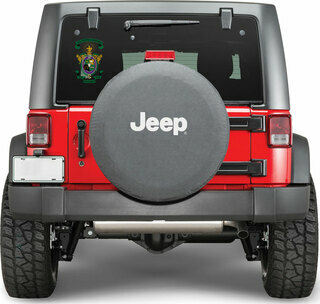 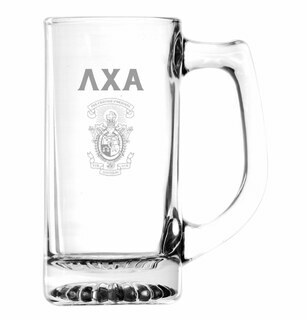 Paddles, glassware, sunglasses, plastic cups and license plate frames are just some of the spirited gifts and accessories we carry in this selection. 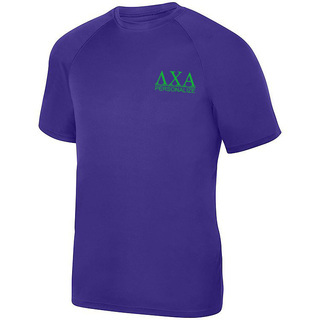 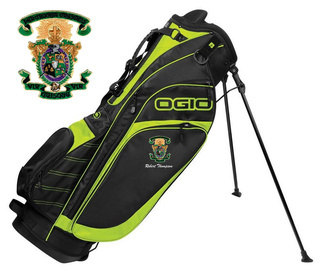 Greek Gear also specializes in custom fraternity apparel, so if you don't see a design or style that suits your needs, use our Design Your Own option to create a one-of-a-kind piece. 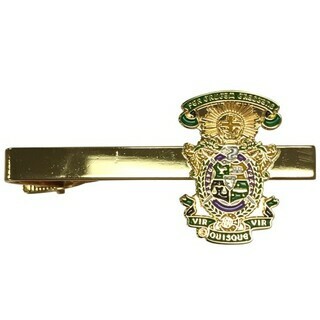 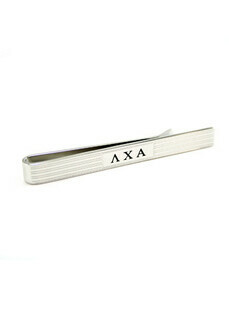 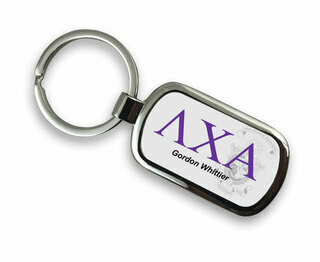 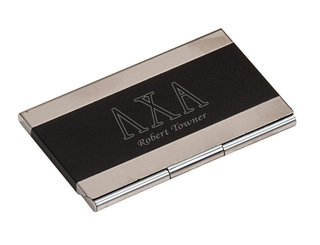 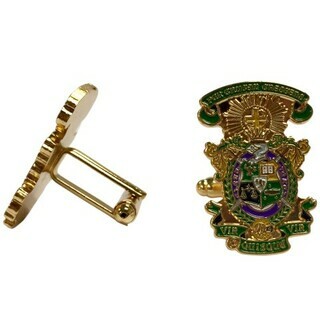 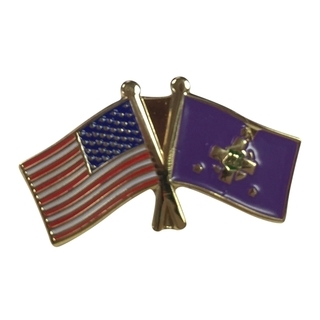 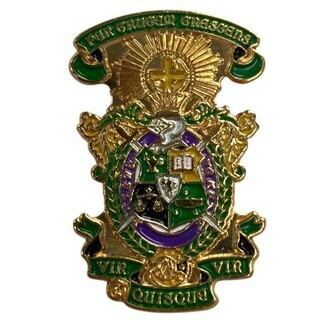 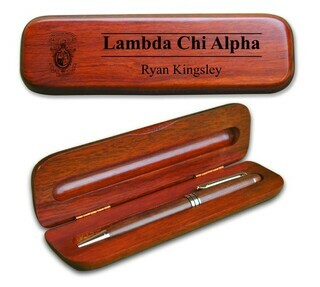 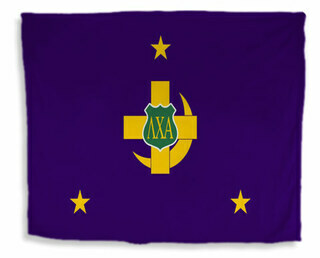 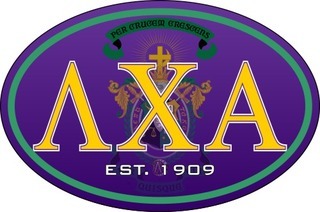 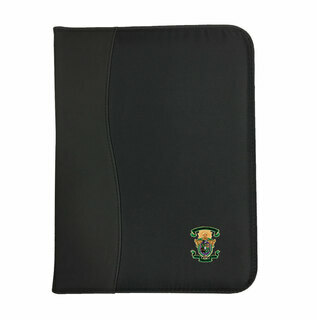 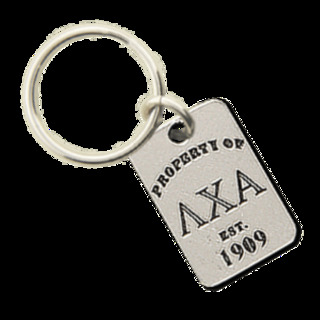 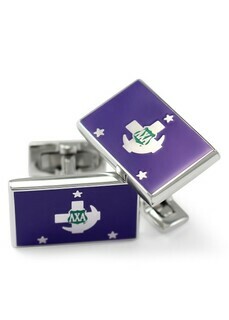 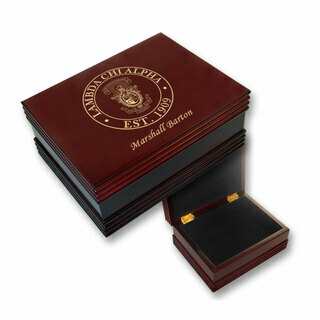 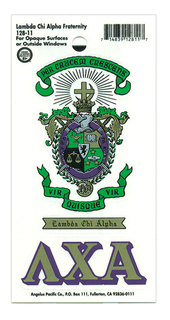 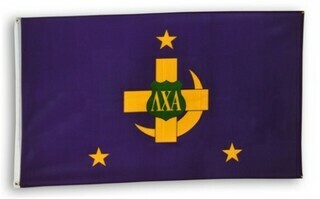 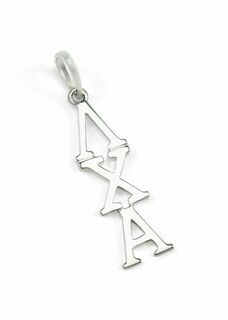 Lambda Chi Alpha Color Crest - Shield Cuff links-ON SALE! 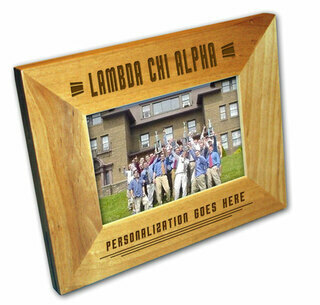 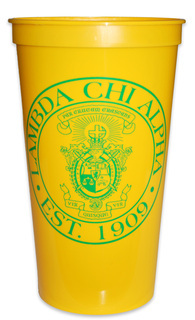 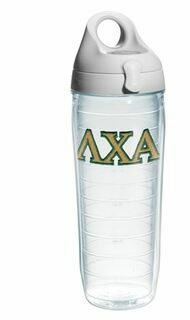 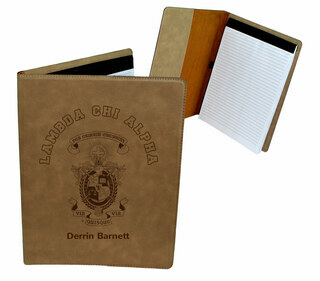 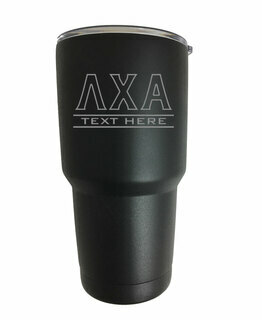 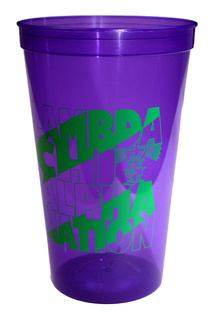 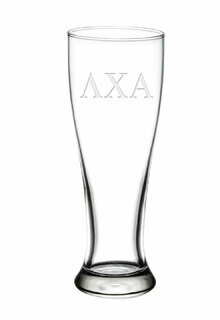 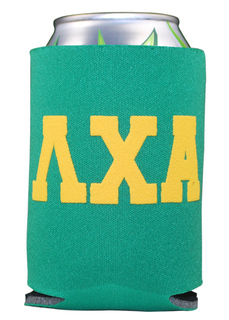 Lambda Chi Alpha Nations Stadium Cup - 10 for $10! 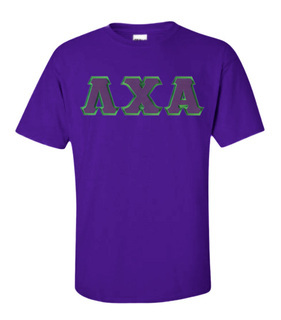 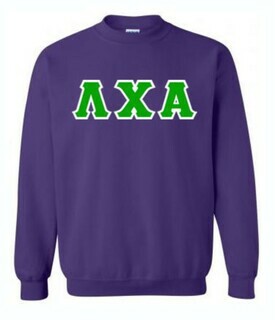 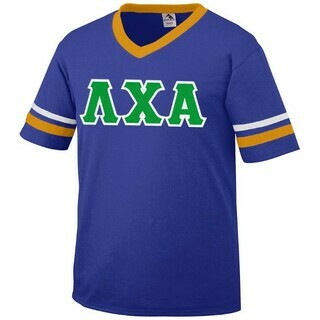 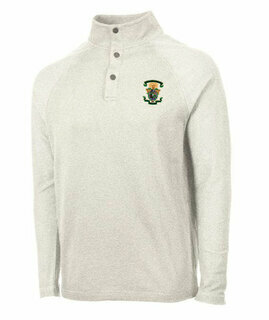 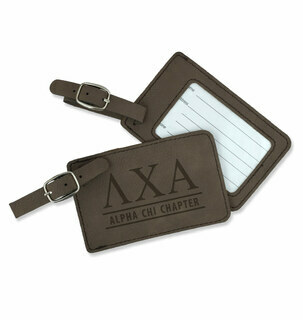 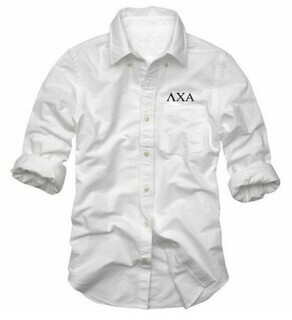 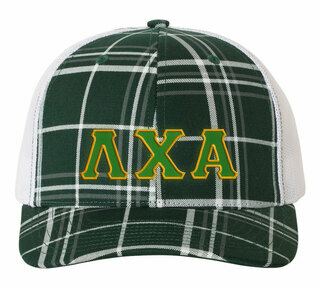 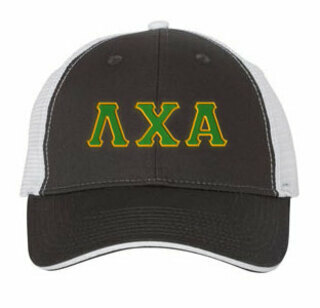 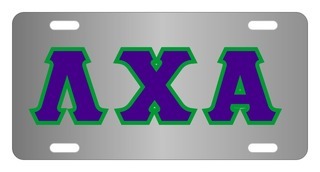 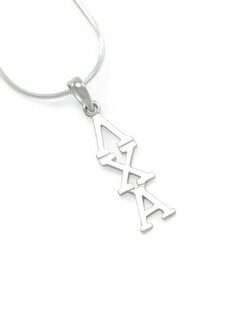 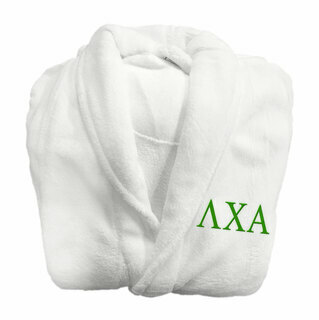 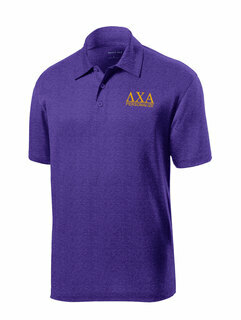 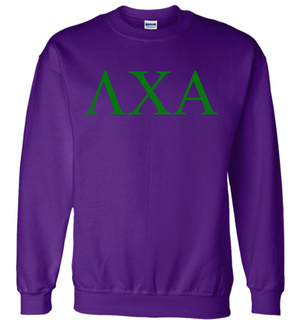 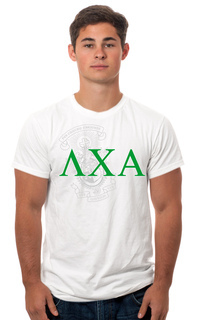 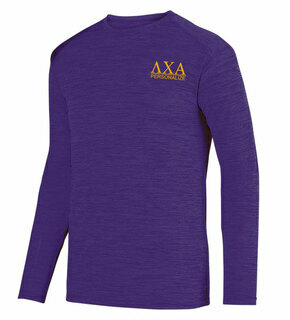 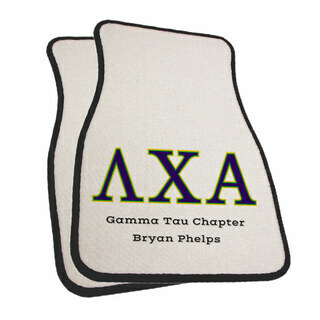 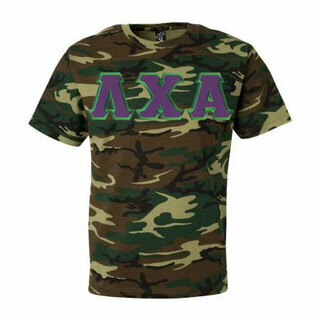 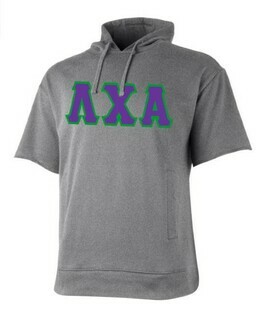 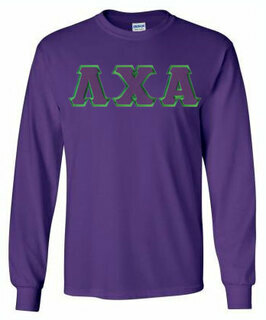 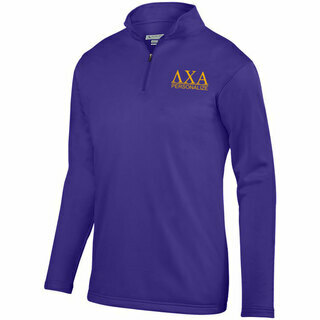 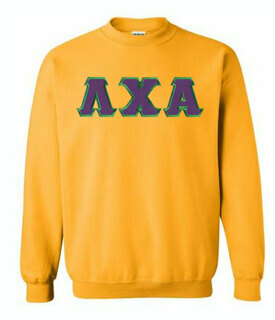 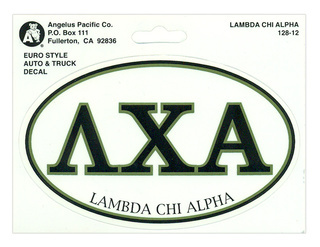 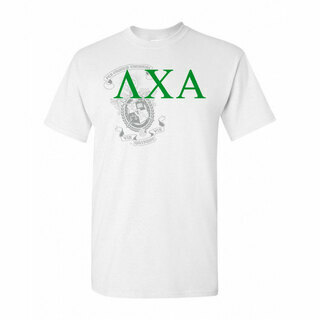 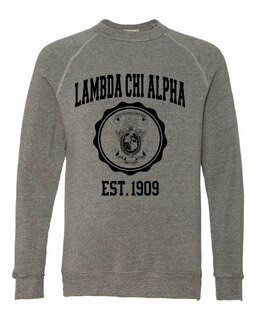 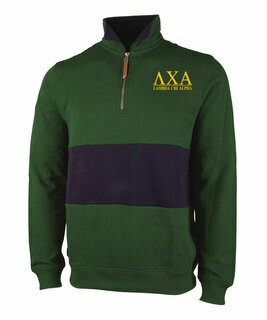 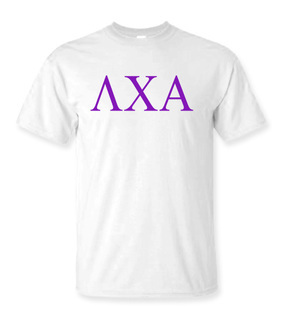 Lambda Chi Alpha Lettered Tee - $9.95! 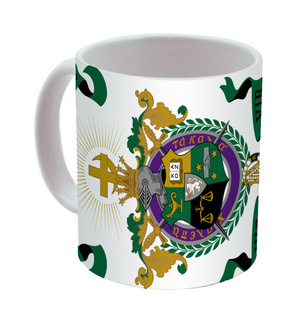 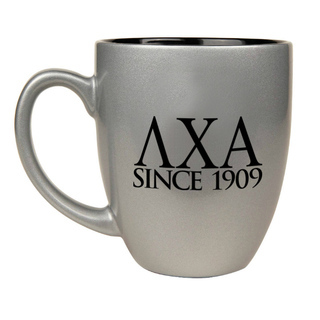 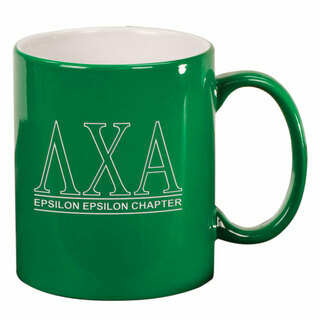 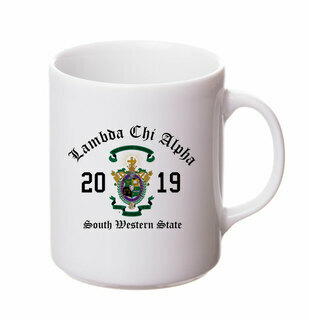 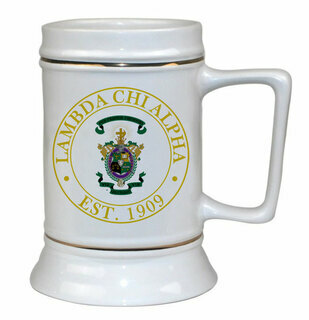 Lambda Chi Alpha Ceramic Crest & Year Ceramic Stein Tankard - 28 ozs! 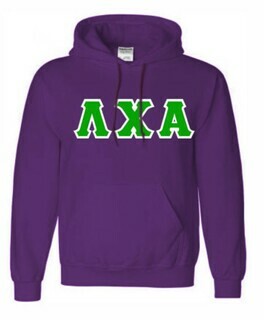 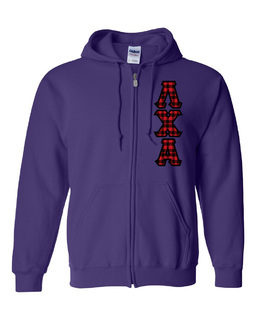 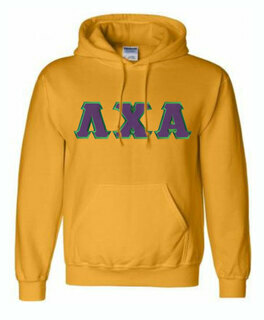 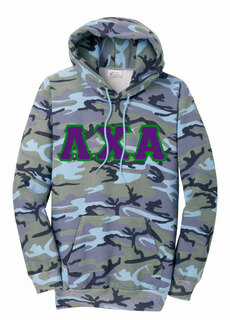 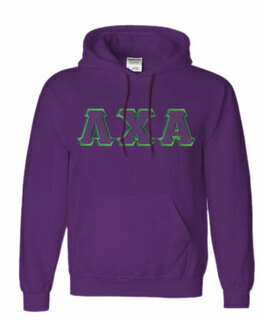 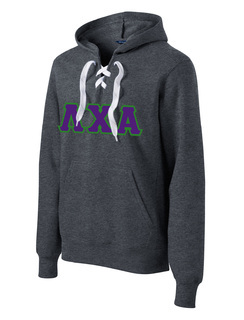 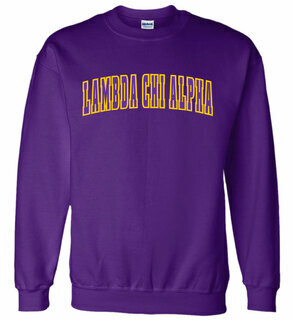 Lambda Chi Alpha Heavy Full-Zip Hooded Sweatshirt - 3" Letters! 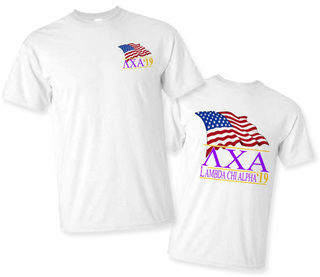 Lambda Chi Alpha Patriot Limited Edition Tee- $15!